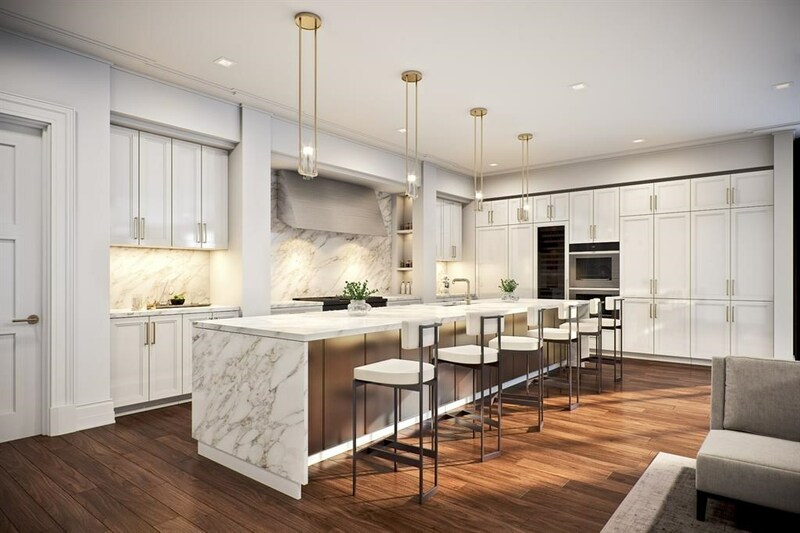 Remarks: Classic New York by the Park is what Inspires The Sophie with a new level of Sophistication and Convenience to life in 39 Exclusive Residences. Spacious homes with Expansive Terraces complete with Summer Kitchens, See through Fireplaces and a Built-in Porch Potty to make life even easier. The Manolo Floorplan includes Direct Elevator Access into the home with amazing oversized windows overlooking the Bayou. With 3 Bedrooms plus a Study , you’ll be sure to enjoy condo living at its finest! The Master bedroom features an addition sitting room, his and her closets and separate master vanities. This home includes 2 assigned parking spaces plus a storage, Subzero/Wolf Appliances with Gas Cooking, 24-Hour Front desk, Fitness Center w/Virtual Yoga Studio, Resistance Pool & Pet Park. Classic Exterior Design Complements its Refined & Polished Interior Finishes, the Essence of Style is in the details at The Sophie.